Yes, it’s another shameless advertisement for my favorite little corgi dog, Lucy. I love her despite the fact that she has chewed our hardwood floor, our area rug, our flooring in the kitchen, and two arms of one chair that was bought as a set with our sofa. Both are covered. She managed to remove the covering and chew through the arms anyway. You have to have something to do when you are bored. Which leads me to my writing plug. Using time wisely while writing. Often times I can waste my precious writing time surfing through facebook, places to submit(maybe that’s not complete waste) or watching Netflix on my laptop. Of course, every writer needs down time but I need to use my time wisely and spend at least a short time every day writing something. Amen? My writing goal is 3000 words a week, and so far I’ve done 2000. I need to bump it up today and finish for my goal, and I have to go to work in 4 hours. I didn’t receive any rejections this week and I submitted to three places, Penn Cove, Guardian Angel Kids and Daily Science Fiction. Thought for the Day: Don’t waste your writing time. Make goals and stick to them. A successful writer is a disciplined writer. 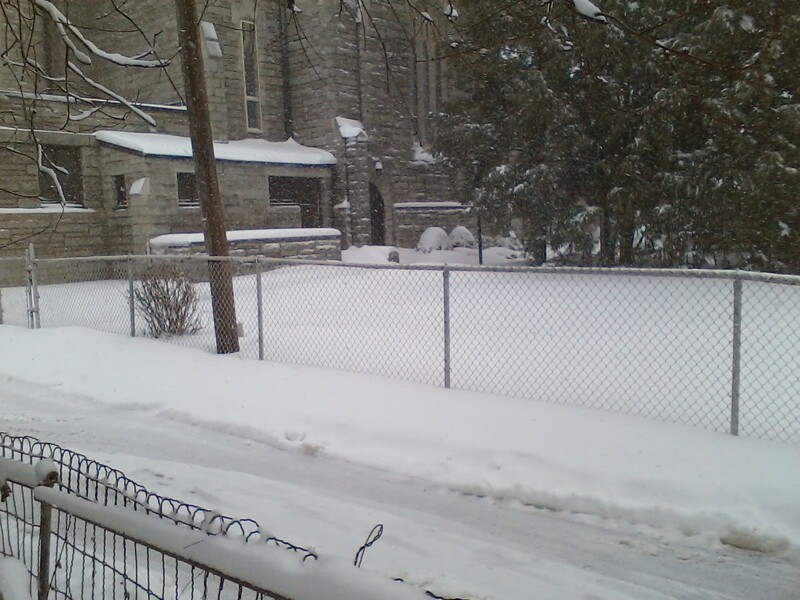 Well, it’s another Friday and we have still more snow where I live. Snow is beautiful but it gets tiresome particularly when you want to go somewhere in it. Are you waiting for me to say that writing is like snow? It can be beautiful or tiresome. Ha Ha. No, I’m just commenting on the weather. This was a very depressing writing week for me. I had two rejections, or woes: one from Enchanted Spark’s contest. Only one can win. But the most depressing of all was a rejection from Guardian Angel Kids. I believe I’ve had something in their magazine every month for the last 8 or 9 months. However, I looked back at my submitted article and understood the rejection. It had a lot of technical jargon that was probably not suitable for kids. Anyway, I am linking to the magazine anyway because it is a great magazine. If you have kids, encourage them to read it. I thought I’d share a brief book review today. I recently read a huge journal from the Civil War, about the life of Sarah Morgan. Here is the link to that. She is called a real “Scarlett O’hara, but her life wasn’t as exciting as all that. She still had some interesting experiences, though, including a fall from a horse that debilitated her for quite a while and the death of her father and two brothers. One brother was killed in a duel. The book is quite long, over 600 pages, a bit daunting. However, I found this book a little more interesting than Mary Chestnut’s diary. I submitted to three places so far this week. Lightspeed, Lore and Kids’ Ark. News on the Contest: At this point, the contest should begin next week. I will post at some point next week before Friday. Again, it will be a flash contest, under 1000 words. I will post one of my husband’s paintings, share some guidelines and provide an email to send your lovely stories to. The prize will be: $10 paypal money for the winner and $5 paypal money for the runner-up. Yes, I did say next week, people. Thought for the Day: Make the most of snow days. Cuddle up with your laptop or if you are old school, pen and a notebook, get yourself a cup of joe or hot chocolate and write! If you don’t have snow, write anyway.